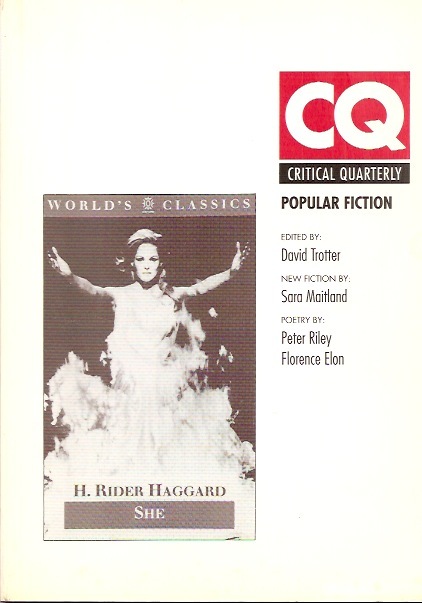 Athol Fugard is renowned for his relentless explorations of personal and political survival in apartheid South Africa — which include his now classic playsMaster Harold and the Boys and The Blood Knot. 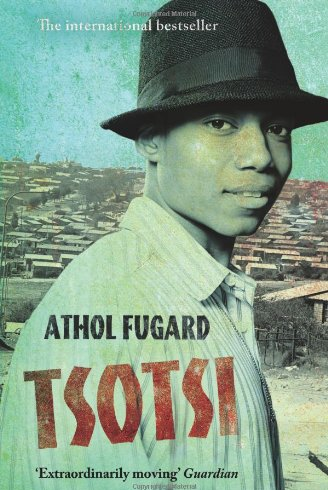 Fugard has written a single novel, Tsotsi, which director Gavin Hood has made into a feature film that won the 2006 Academy Award for Foreign Feature Film. Set amid the sprawling Johannesburg township of Soweto, where survival is the primary objective, Tsotsi traces six days in the life of a ruthless young gang leader. When we meet Tsotsi, he is a man without a name (tsotsi is Sotho for “hoodlum”) who has repressed his past and now exists only to stage and execute vicious crimes. When he inadvertently kidnaps a baby, Tsotsi is confronted with memories of his own painful childhood, and this angry young man begins to rediscover his own humanity, dignity, and capacity to love.